This creamy jalapeno sauce recipe uses no dairy or avocado, yet it is super creamy and wonderfully spicy. It’s an emulsification of jalapenos and oil and you’ll find it used widely in Tex-Mex cuisine. It is definitely one of my favorites, and incredibly easy to make. There is a fantastic Tex-Mex restaurant in Florida that we like to visit when we are in the area that serves up some incredible food, and it is here where I first encountered this creamy jalapeno sauce. “It’s so creamy. Does it have crema in it? Or avocado?” I asked. 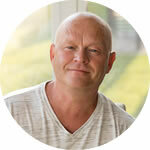 It took me some time to figure out how to make this stuff, but I FINALLY did, and as this is one of my very favorite sauce recipes ever, I’m sharing it with you. 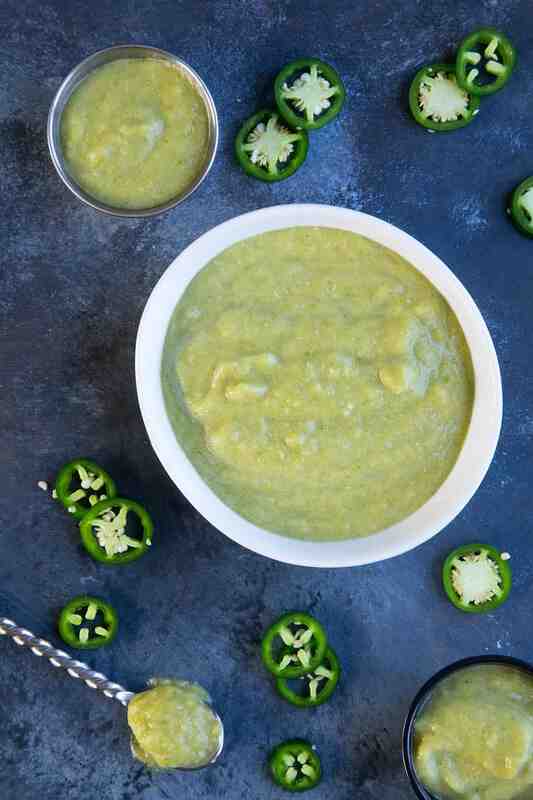 It’s really a Tex-Mex thing, and I’ve since learned that you’ll find this creamy jalapeno sauce all over. 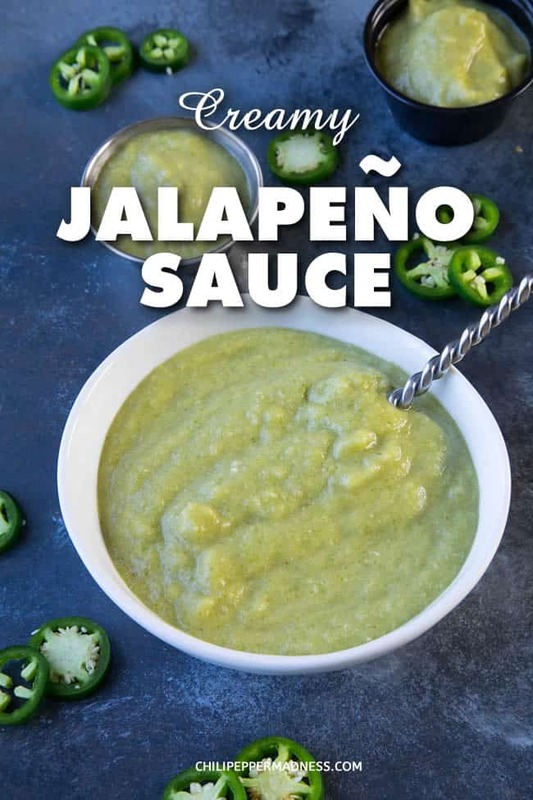 So, if this jalapeno sauce does not use dairy of any kind or even a creamy avocado, then how does it get so creamy? Oil. That is the secret. 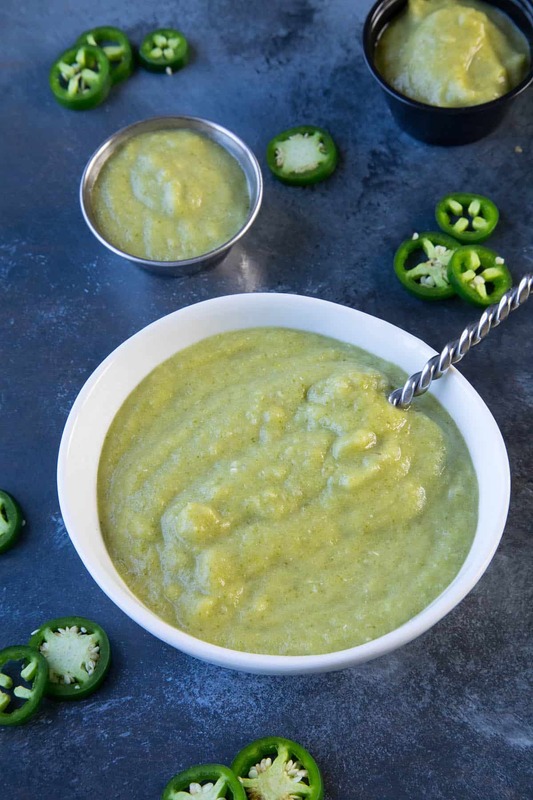 The jalapeno peppers (and onion, in this case) are emulsified with a neutral oil in a food processor or blender until it becomes very creamy. A friend joked that it is sort of like “chilihead baby food” and he isn’t far off base, as you’ll see in the recipe. So let’s talk about how we make it, shall we? First, slice the stems from the jalapeno peppers and add the peppers to a medium sized pot along with the onion. I measured out 12 ounces of jalapeno pepper to 6 ounces red onion. Bring the mixture to a quick boil. 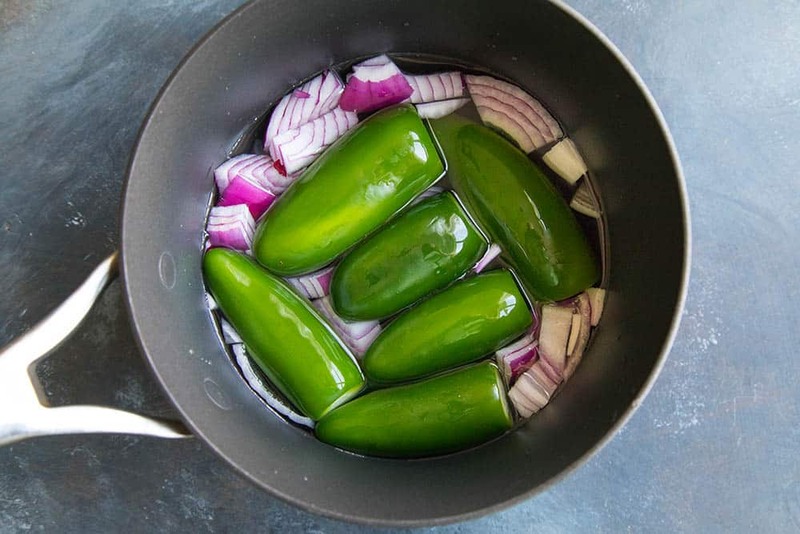 Reduce the heat and simmer for about 15 minutes, or until the jalapeno peppers soften up. They will turn dull green and you can pierce them with a fork easily, but do not let them become mushy. This is what they look like, robbed of their color. Strain out the liquid, but keep the liquid on hand. Add the boiled jalapenos and onion to a food processor along with the garlic and salt. Process until smooth, then slowly drizzle in the oil while processing. The jalapeno sauce will become nice and creamy, about 4-5 minutes or so. What’s happening is an emulsification, which is basically causing everything to become a single sauce that thickens up and becomes creamy. See how creamy it is? If you’d like a thinner sauce, add in a few tablespoons of the reserved boiling water. Mine was perfect without adding any of the reserved water. 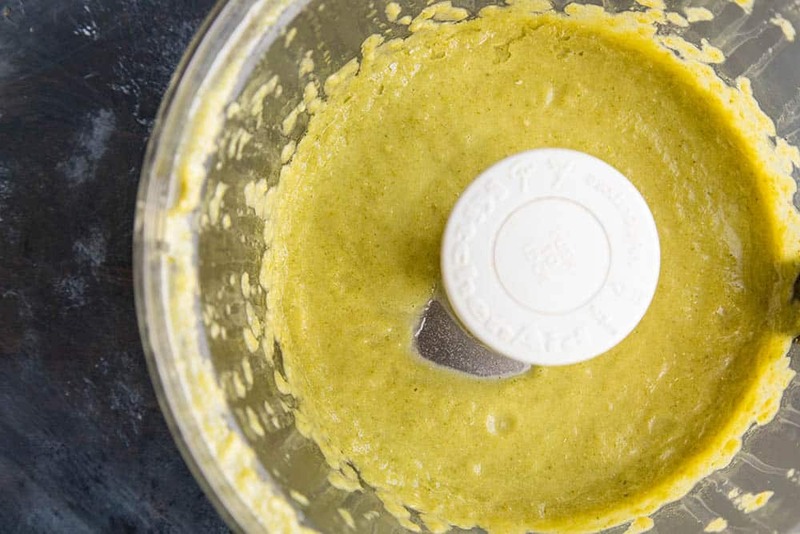 Use this jalapeno sauce as a table condiment. Spoon it over any type of taco or burrito, pretty much anything you’d serve up at a Mexican or Tex-Mex restaurant. I never want pork tacos without this stuff. It’s really THAT GOOD. As much as I LOVE this awesome jalapeno sauce, as a creative cook, I can never leave well enough alone. I just have to play around with recipes. As such, consider this as a base recipe. You can easily add in other ingredients and experiment. Want a pop of freshness? Add some lime juice. Cilantro would be GREAT here. 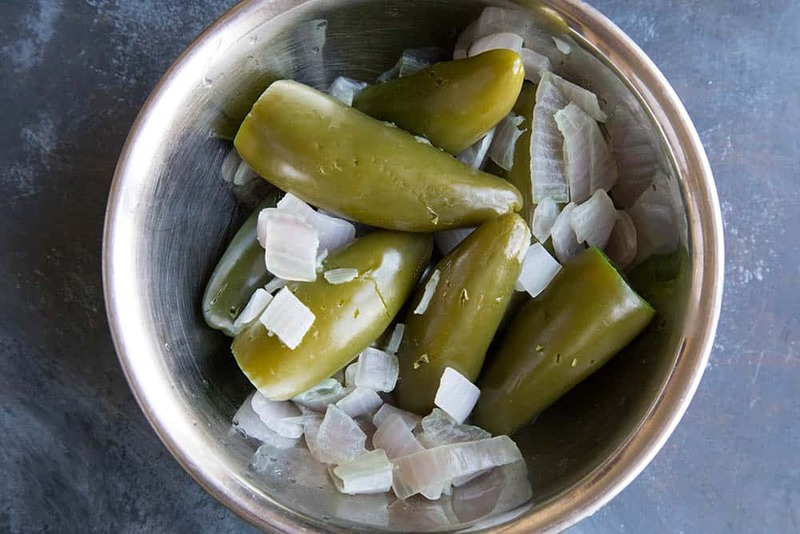 Try making this with FRESH jalapeno peppers and onions, without boiling them. If you’re looking for more of a hot sauce vibe, add in a bit of vinegar for some tang. And, despite its wonderful creaminess, try adding in some sour cream or crema, or even a nicely ripe avocado for another flavorful version. It’s unreal how creamy this sauce is when you look at the ingredients. It’s silky smooth and gives me endless ideas of what food to pair with it. And now I’m obsessed with it. I can’t help grabbing a bag of chips and eating it like salsa. 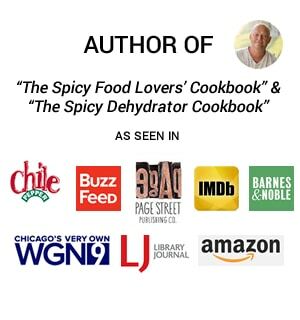 See my other Sauce Recipes and Hot Sauce Recipes. This creamy jalapeno sauce recipe uses no dairy or avocado, yet it is super creamy and wonderfully spicy. It's an emulsification of jalapenos and oil and you'll find it used widely in Tex-Mex cuisine. It is definitely one of my favorites, and incredibly easy to make. Slice the stems from the jalapeno peppers and add them to a medium sized pot along with the onion. Cover with water and bring to a quick boil. Reduce the heat and simmer for about 15 minutes, or until the jalapeno peppers soften up. They will turn dull green and you can pierce them with a fork easily, but do not let them become mushy. Strain but keep the liquid on hand. 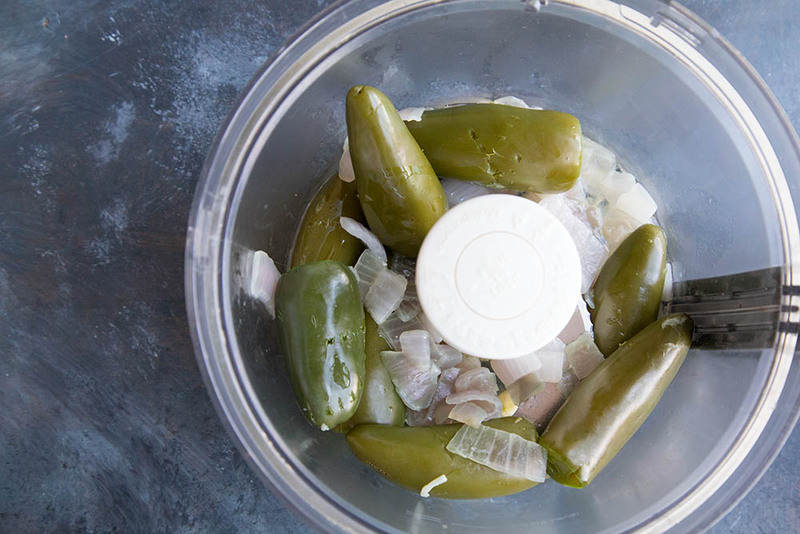 Add the boiled jalapenos and onion to a food processor along with the garlic, oil and salt. Process until very smooth and creamy, about 4-5 minutes. If you’d like a thinner sauce, add in a few tablespoons of the reserved boiling water. Adjust for salt and serve! Heat Factor: Medium. Jalapeno peppers pack a decent level of heat, though they can vary. It won't be very hot for a seasoned chilihead, but it is still highly flavorful. 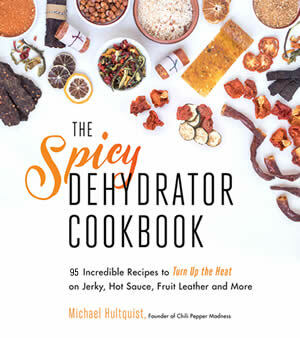 You can up the heat factor with some spicy chili flakes, or try making a serrano pepper version. You wouldn’t be able to see the chefs reaction, but I’m sure it would be priceless. 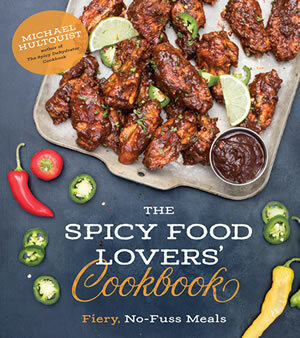 As another question, would this recipe work if you replaced the jalapeno with other chillies? For example banana peppers, or on the other end of the spectrum a superhot of some variety? Also would the emulsification work with a fermented chilli mash? or, could you emulsify the mash prior to fermentation? Thanks. Yes, would have been funny to call out the cooks! Yes, this can definitely work with other peppers. It’s the emulsification process that forms the creaminess, so would work with just about any pepper, really. I’ve never tried it with a mash, but don’t see why it wouldn’t work. Excellent recipe as written!!! We added cilantro and lime juice per you suggestions. Even better! Thanks for the recipe. We had a BUMPER crop of jalapeños this year. Also made your Roasred Jalapeño Sauce recipe. It is great too! Just made this recipe. Used freshly picked jalapenos. Turned out great! That’s great, Sandra! I appreciate it! Super easy; clean-up was the time consumer! Worked fine with 12 large frozen jalapenos from 2 years ago. Did not cook anything since peppers were already soft. Still a lot of heat in the peppers. Looking forward to places I can use this as a garnish or an additive. Yield was just over a pint. Need to check the freezer. May have a bag of ripe, i.e. red, jalapenos to try.